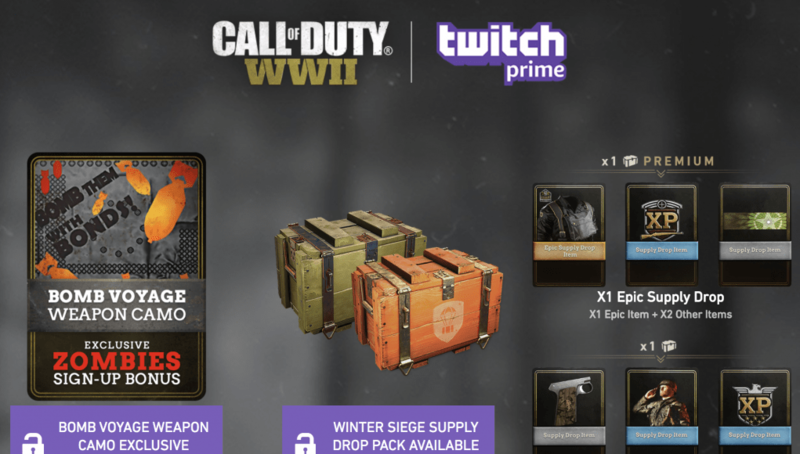 Twitch Prime has announced the next set of free content for Call of Duty: WWII, available to all Twitch Prime members. This month’s content is 1 Epic Supply Drop pack, which guarantees 1 Epic item, and 1 Rare Supply Drop. This content is available from January 2 through January 22. 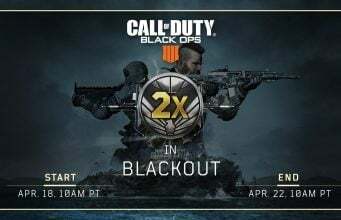 If you already are a Twitch Prime subscriber, you can visit the link here to ensure your account is linked with your Call of Duty® profile. If it is, the free content should become available in your Mail station in Call of Duty: WWII’s HQ. It may take a little while to show up. 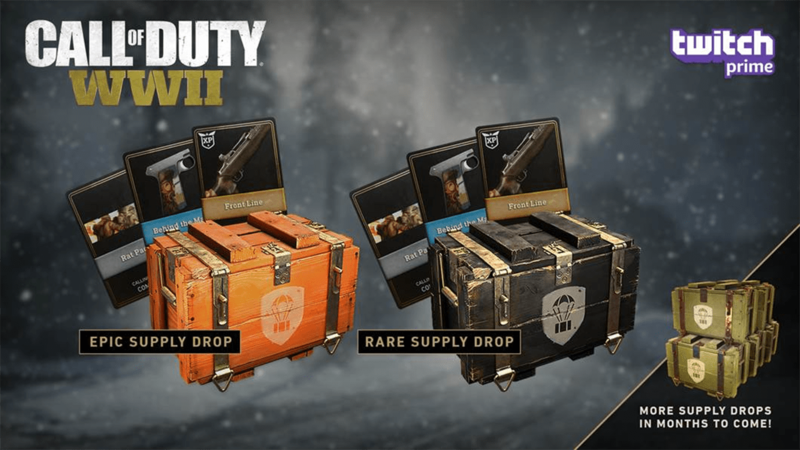 There will be more Supply Drop packs coming each month for the next several months.